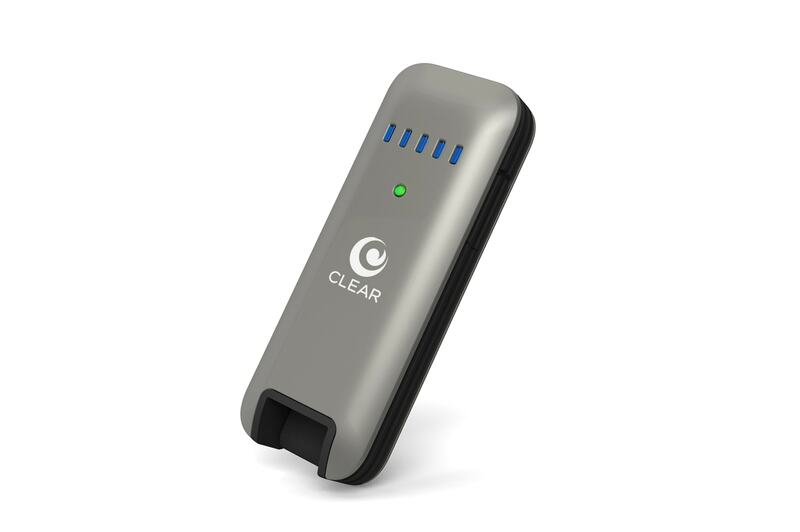 Clearwire unveiled a new WiMax modem today which promises to work with most OSes, only without the need for pesky drivers or support apps. The $50 Clear Stick Atlas is reportedly going to work with connection software that is supposed to be already built into some operating systems. It plugs into any device that supports USB Host and then uses either Remote Network Driver Interface Specification (RNDIS) standard or Communication Device Class (CDC) to communicate with the device it's plugged into. Potentially this could bring a 4G connection to Android tablets as well as some ereaders like the Nook Touch, Nook Color, and others. But there's no guarantee that it will work. Call me conservative, but I'm going to stick with my 4G/Wifi hotspot; I know that gadget will work when I need it. There's one detail that's making me hold back, and that's the fact that I don't know if this dongle will work with the Android tablet in my hands until after I plug it in. You see, I would bet that this dongle will work without a hitch on Windows, OSX, and possibly even Chrome. But I don't know with nay certainty if it will work on Android. While most copies of Windows and OSX work the same, each Android tablet is a one of a kind custom build. We don't actually know what the developers left out when they compiled the firmware. And even if they included this necessary bit of code, there's no guarantee that it works correctly on any particular tablet. Plus I'm sticking with the hotspot because this way I can connect several devices at once, not just the single one (I don't like tethering, either).